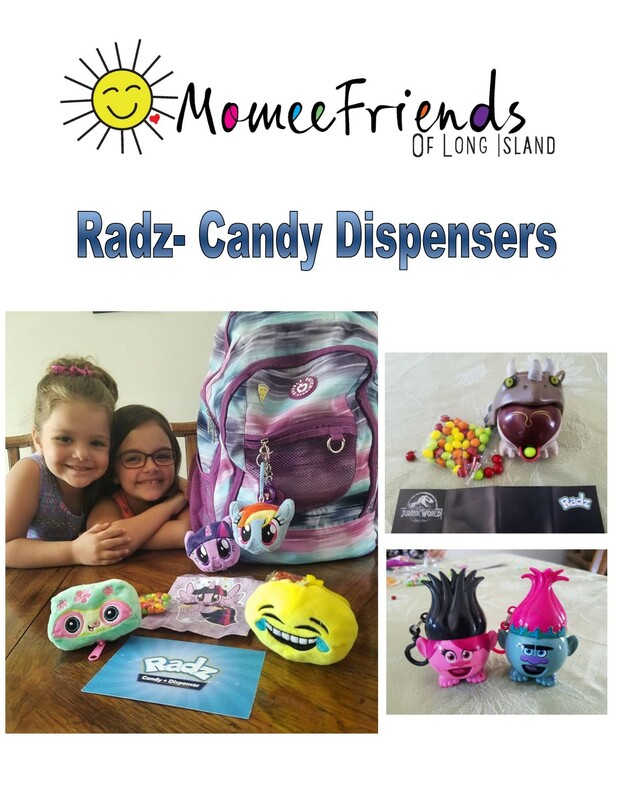 We are excited about the perfect dose of yummy and stylish with Radz candy dispensers for Back to School! 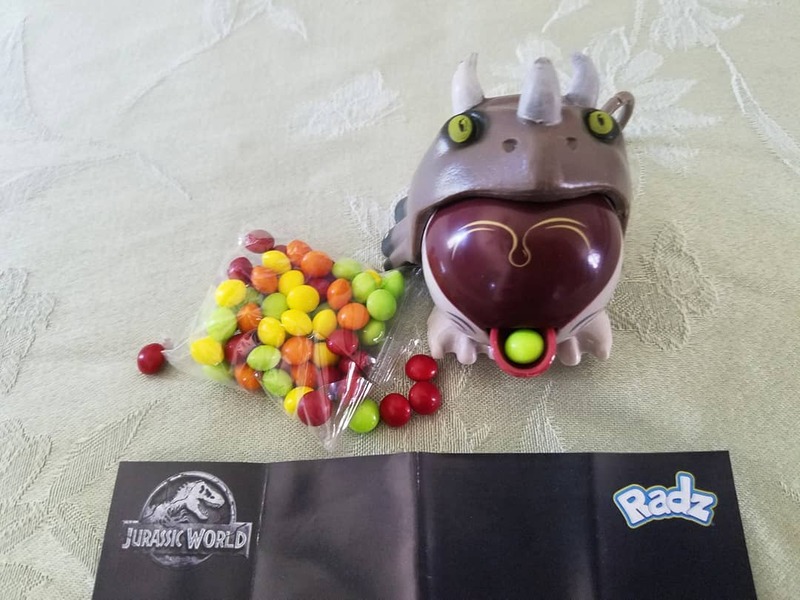 It wouldn’t be Radz if there was not candy inside. Radz is making going back to school so much sweeter with these adorable candy dispensers. 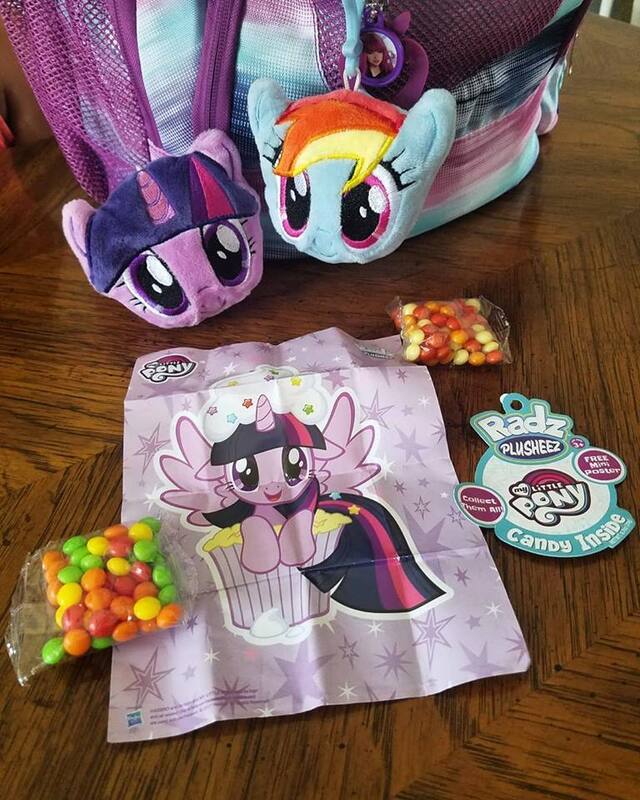 Our backpacks look super fun thanks to our Radz Plusheez Clips and we are enjoying one of our favorite candies with these fun Radz Candy Dispensers that also make a great backpack clip, too. 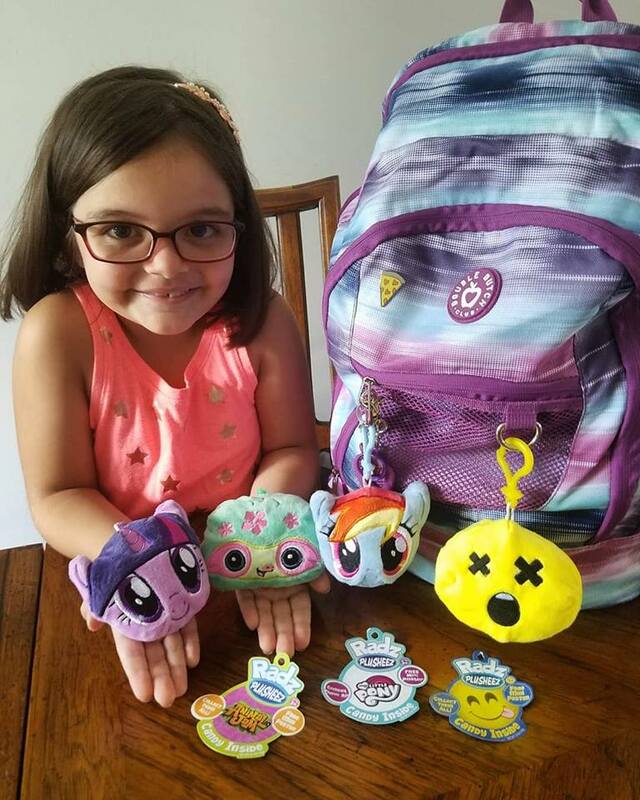 We are loving the adorable Radz World Plusheez that are available at Target. The girls love the tasty candies and then clipping the plusheez on their backpacks. 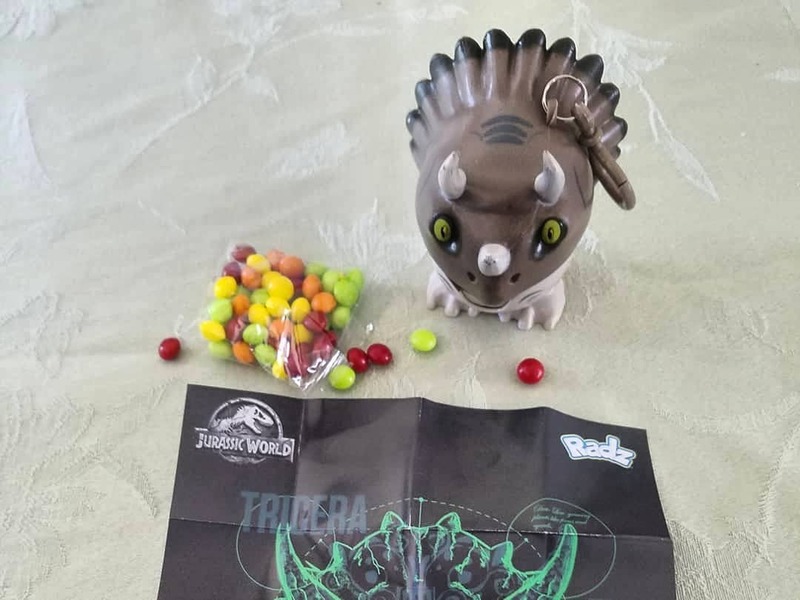 Inside each Radz plusheez is a little bag of Radz candy and one mini poster. 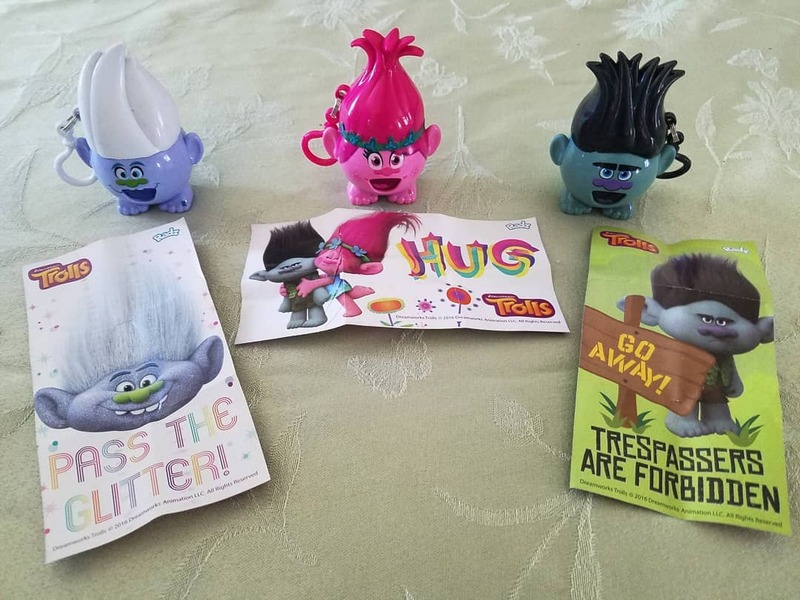 The mini poster goes along with the plush you chose perfect to hang on the wall of your room and small enough to fit in your locker at school. So cute, right? 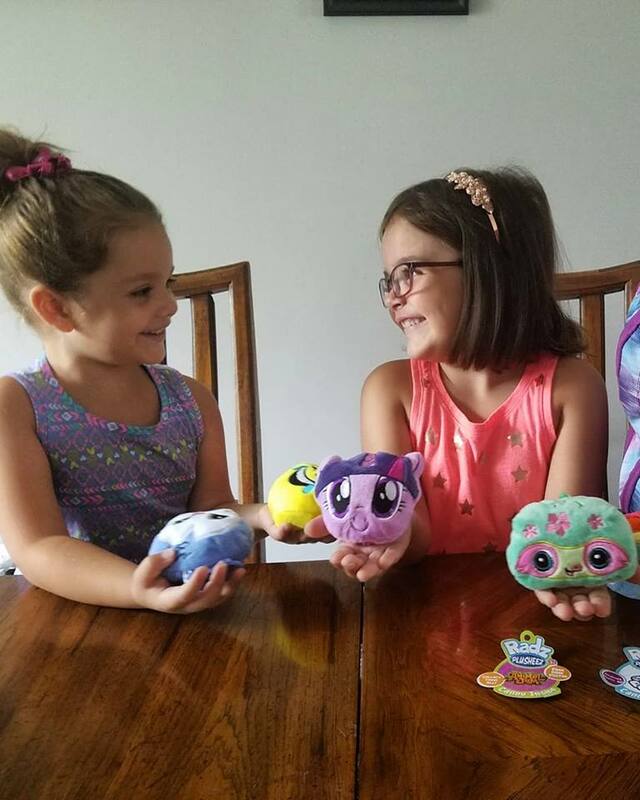 We love the Animal Jam, My little Pony and Emoji themes. 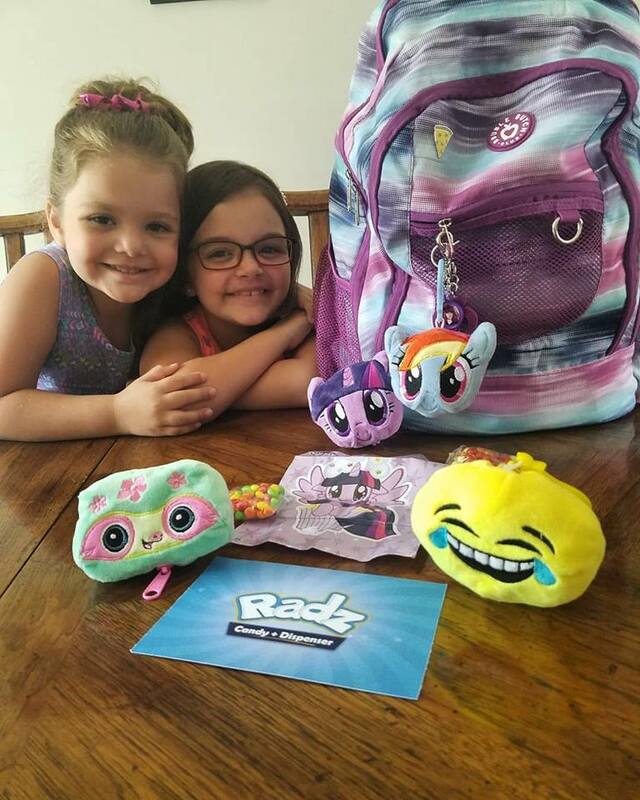 The Radz Plusheez are super soft and look great on our backpacks! There is a variety of character Radz Plusheez to choose from. Pass the Glitter! 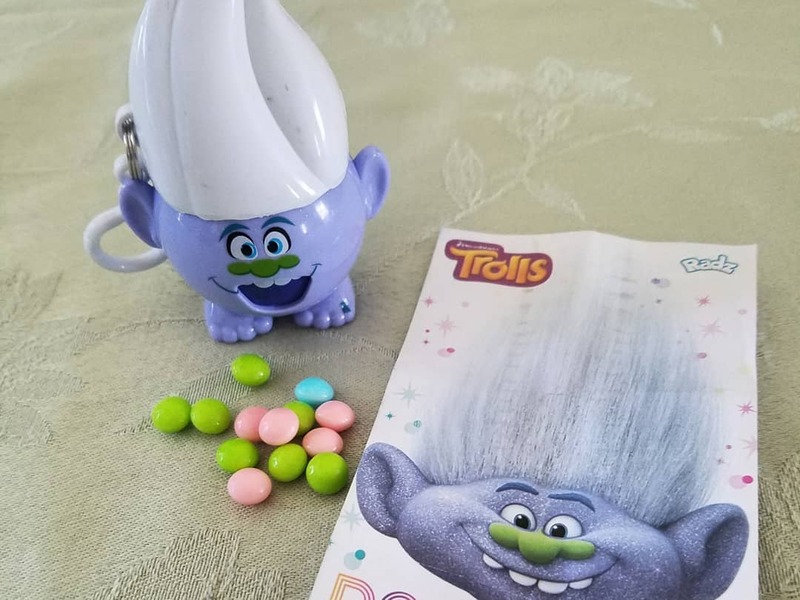 Radz World has a Trolls collection of Radz Candy Dispensers available at your local Target for back to school! 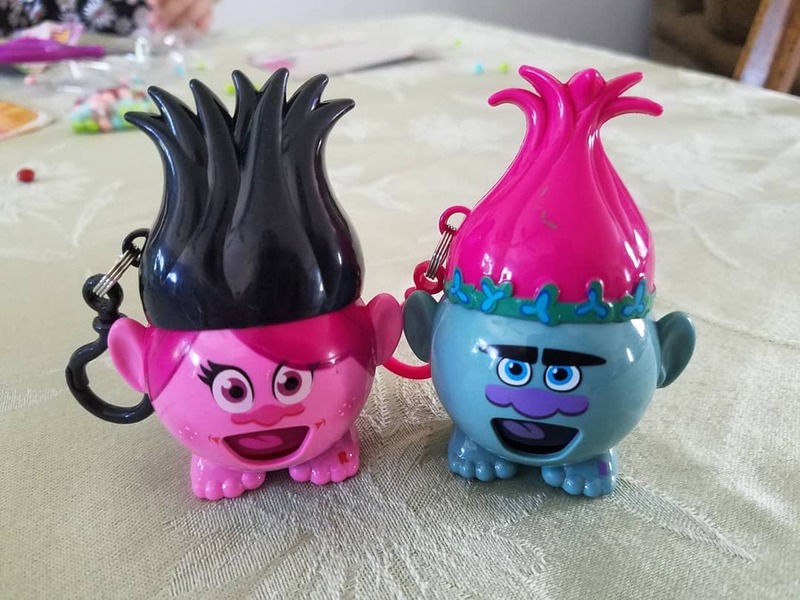 These adorable hair changing backpack clips will have your kids excited to show off their backpacks to their friends. 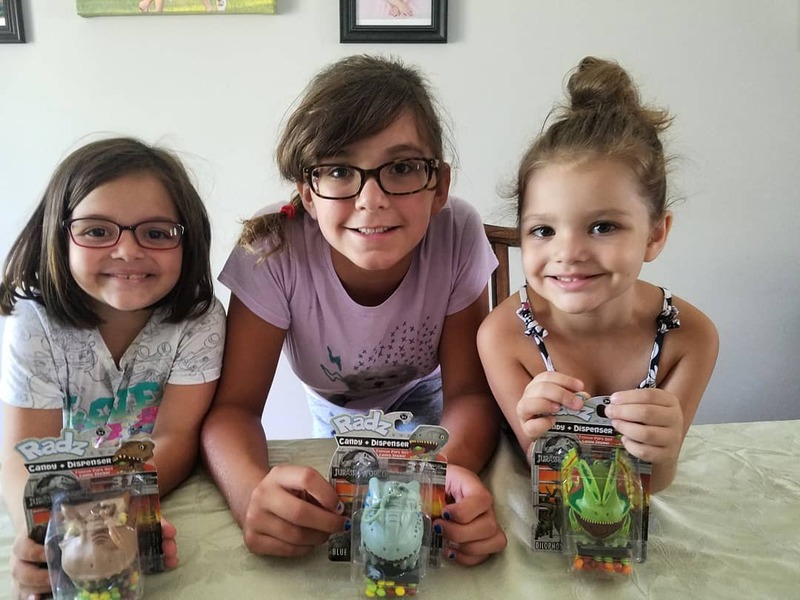 The girls were excited to share these with their very good friend for back to school, too. 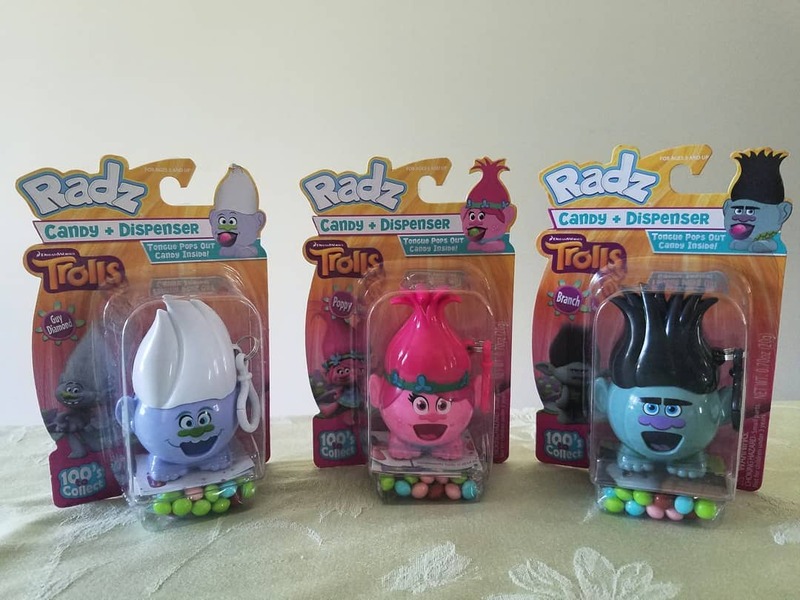 The Radz Candy Dispensers are super fun! 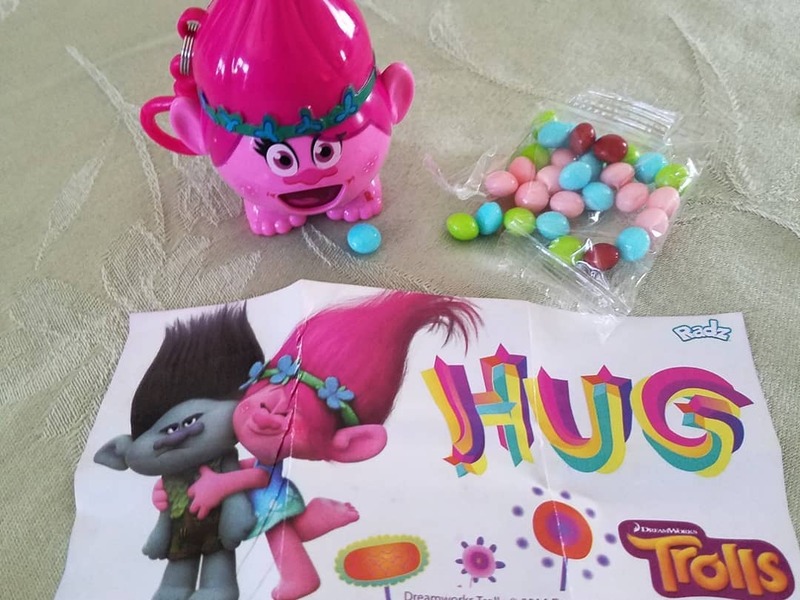 You can pull the heads back and the candy will dispense out their mouths. 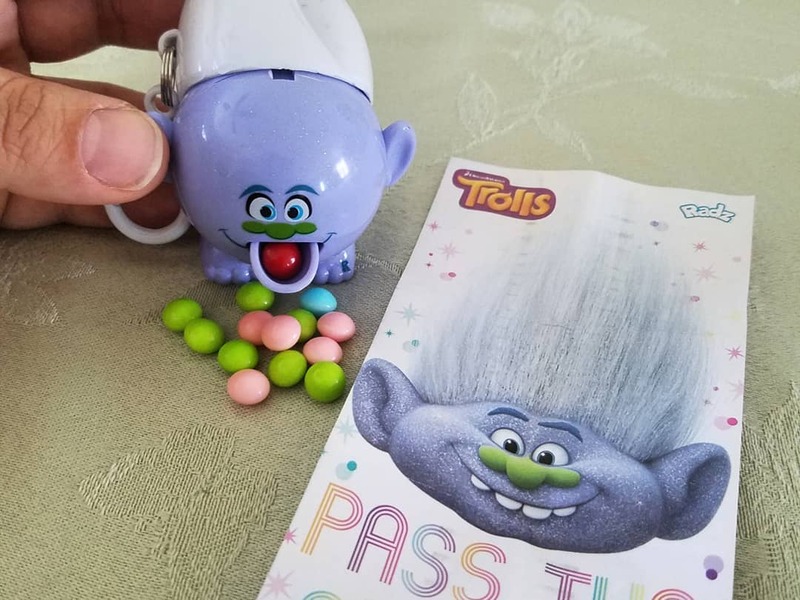 You can change the hair with other Trolls dispensers, too. Wait, Branch what are you doing wearing the top of Poppy’s hair? So silly! Each Dispenser comes with a mini poster. They are the perfect size to put inside your locker. 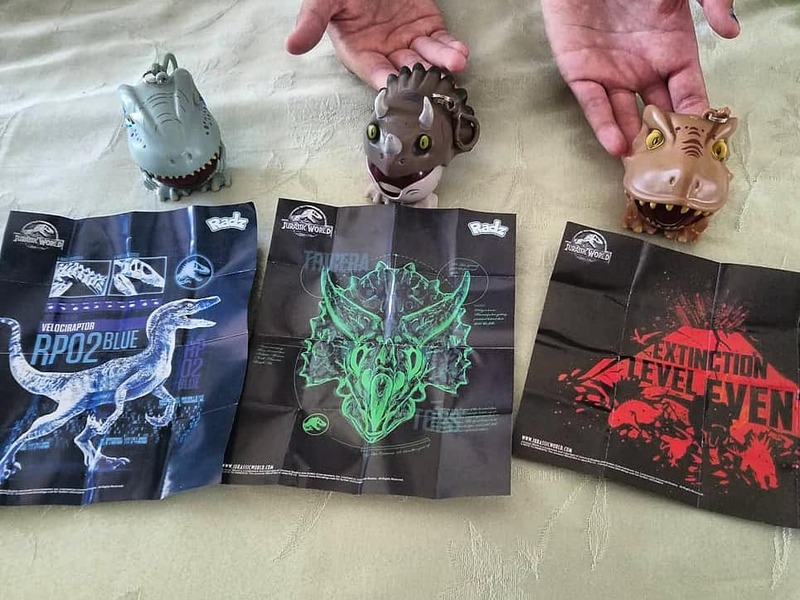 We love the Radz World Jurassic World collection, too. 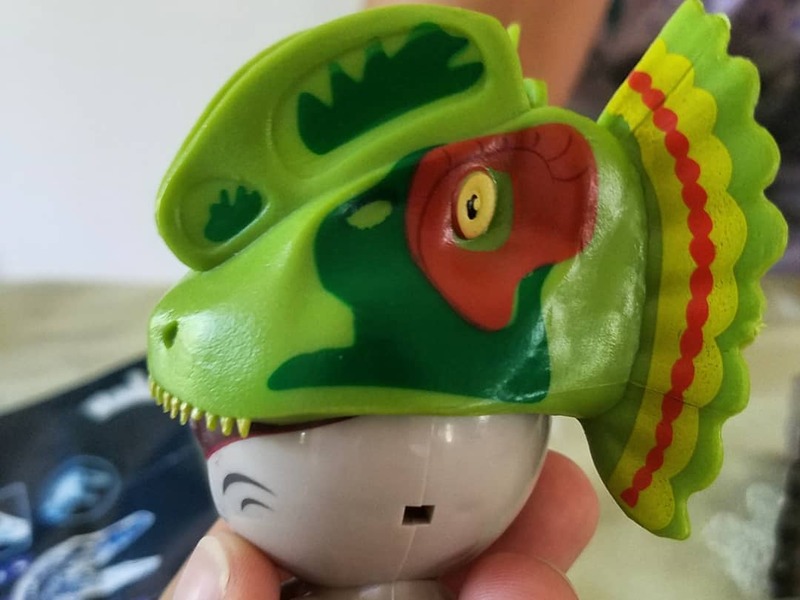 These Roar-iffic backpack clips will have your kids excited to show off their backpacks to their friends. 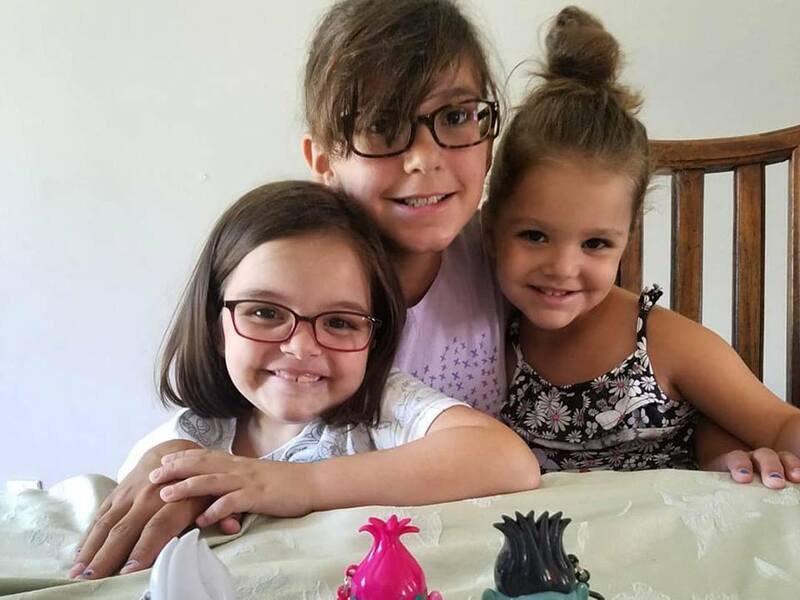 The girls were excited to share these with their very good friend for back to school, too. 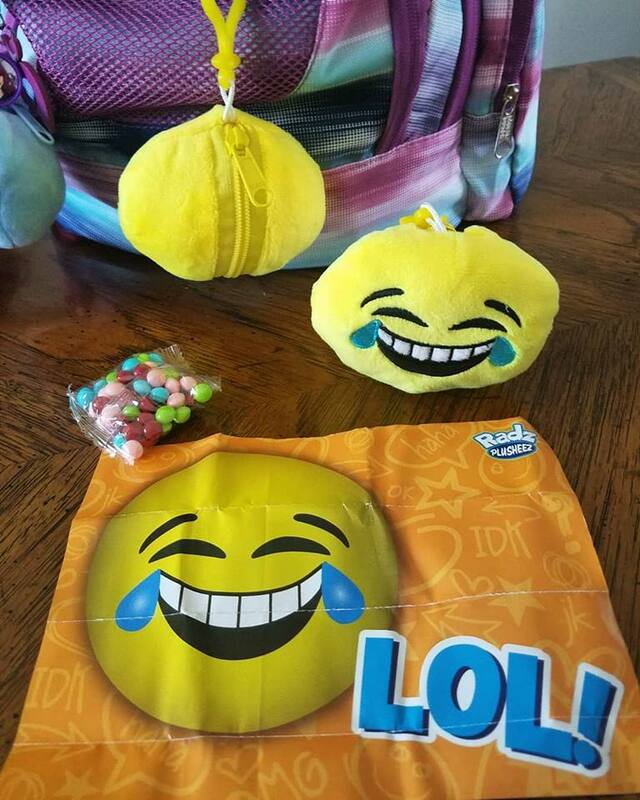 You can even switch the heads and bodies for laugh out loud fun. They also come with mini posters that are perfect to fit in your locker. We love how they look on our backpack and you will, too! Head back to school with Radz. Cirque Dreams Holidaze Illuminates Brooklyn!